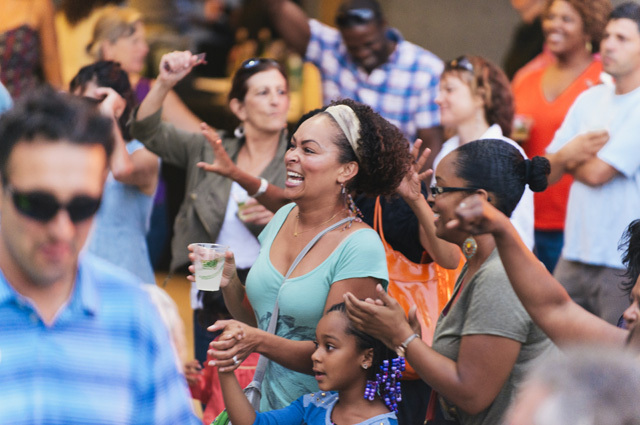 Gear up for our Día de los Muertos celebration at Friday Nights @ OMCA with after-hours Museum access, Off the Grid food trucks, beer, wine, music, and more! Last Weekend! Homegrown Heroes: Oakland A's at 50 on Level 2. Inspired by the celebration of Día de los Muertos or the Day of the Dead.